Killarney played with the hill in the first half and, after pinning Bantry back inside their own 22 right from kick-off, forced a penalty on the 10 metre-line. Paul O’Sullivan took a quick tap and drove for the line, scoring just to the right of the posts with barely 2 minutes on the clock. Oisín O’Shea converted to give Killarney the full seven points. 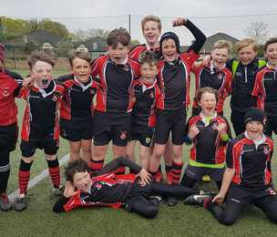 Killarney were dominant in the scrum and won a number of penalties, which they used to gain field position but handling errors meant they didn’t translate into points on the board. Bantry started to get back into the game with carries from their back rows but a big hit from Damien O’Carroll set the tone for Killarney’s solid defence. Hillary McCarthy was putting in a man of the match performance and his tackling and pressure at the ruck forced Bantry to concede penalties. With Killarney in a dog fight, Oisín O’Shea took the points to make it 10-0 to Killarney after 30 minutes. Killarney kept control of the ball for the remaining minutes, forcing another penalty on the stroke of half-time, which Oisín scored to give Killarney a 13-point lead at half-time. Bantry started the second half strongly, putting Killarney under pressure and winning a penalty to get their first 3 points. 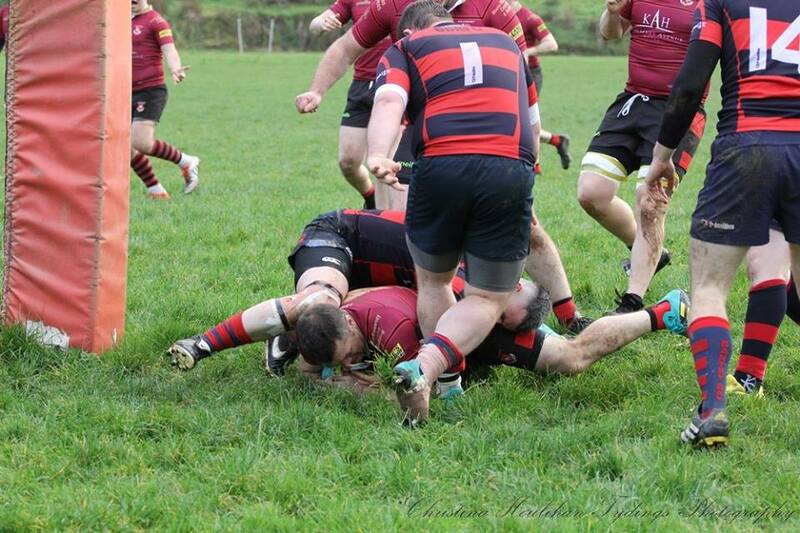 Killarney continued to dominate in the scrum but were pinged for a series of infringements before front row injuries for Bantry saw scrums become uncontested. Continued Killarney pressure resulted in a penalty almost 40 metres out and 5 metres in, which Oisín did well to convert. Around the 60-minute mark, Killarney turned to the bench bringing on TJ Brosnan and Brendan Fuller. Bantry started upping the pressure and with 15 minutes left forced their way over the line although failed to convert. As the game moved into the last 10, Killarney looked to wind it down but this didn’t go to plan. Donal McCarthy and Eamon McGuire were introduced but McCarthy wasn’t on the field long when he was yellow carded for going off his feet at the ruck. Bantry won another penalty in front of the posts when Darren Enright was yellow-carded for an Owen Farrell style no-arms tackle. 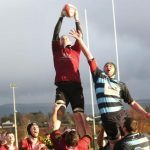 Bantry opted to take the 3 points to put them within a converted try of winning in the last play against a 13-man Killarney. 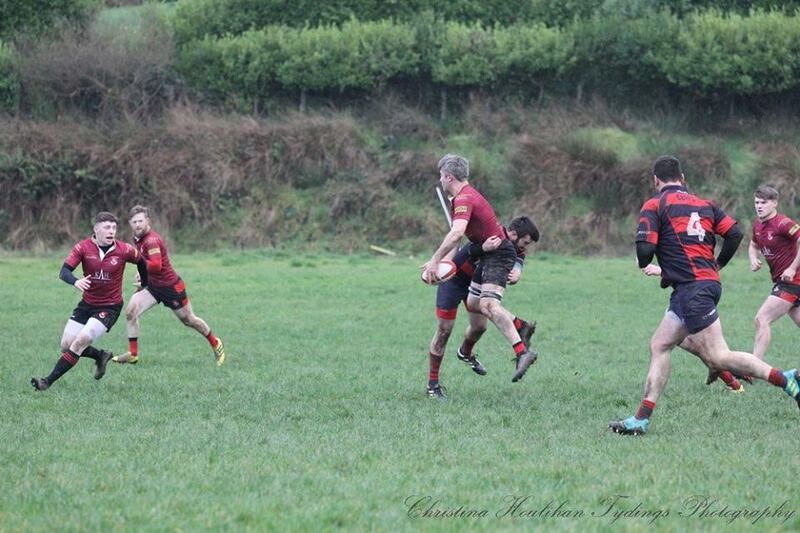 A massive effort from Killarney’s defence saw them hold for a final score of Killarney 16 – Bantry 11. Hillary McCarthy, in his first start of the season, had a massive game and was relentless throughout, with Brian Foley also very solid in both defence and attack on the wing and Oisín O’Shea doing well on some very challenging kicks. 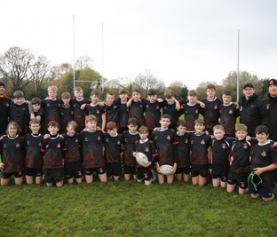 All-round a good day out for Killarney!! So after the win yesterday, Killarney now occupy second place in Division 3 with 6 matches played with 24 points – winning 5 and losing only 1! 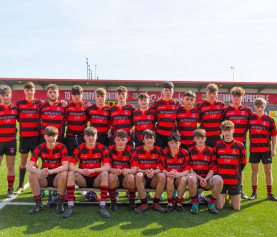 The lads have won the last 5 games in the league – against Bantry, Douglas/Carrigaline, Corcha Dhuibhne, Ennis and Dunmanway having narrowly lost the opener against Tralee early in the season. Tralee are top of the group on 29 points but have a game in hand over the rest. This division is proving to be a highly competitive league with only 1 point between second, third and fourth places. Killarney, Dungarvan and Mitchelstown each have 5 wins and only 1 loss, highlighting the competitiveness of the league. 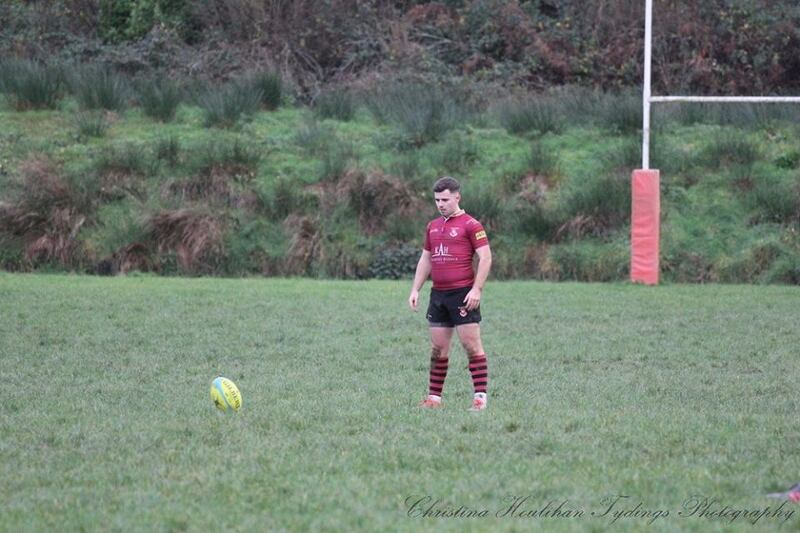 Next up, Killarney host Killorglin at Aghadoe on Sunday the 16th of December in what should be another thriller! Let’s get out and support the lads and make it another great occasion at Aghadoe!